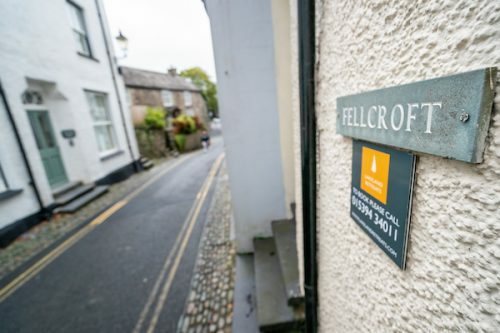 Fellcroft is the romantic getaway for two situated in the heart of one of the oldest parts of Ambleside. 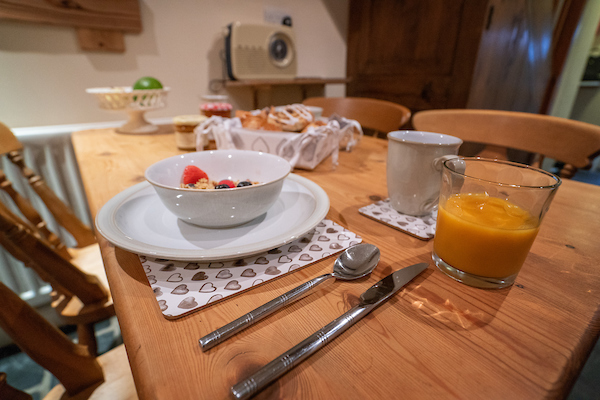 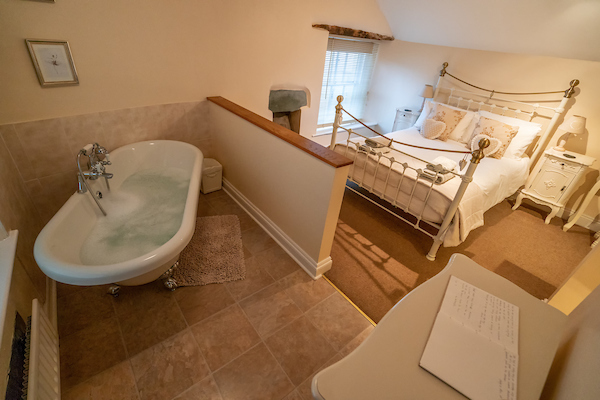 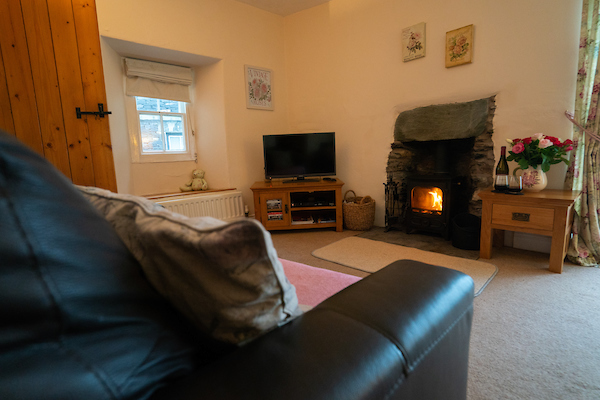 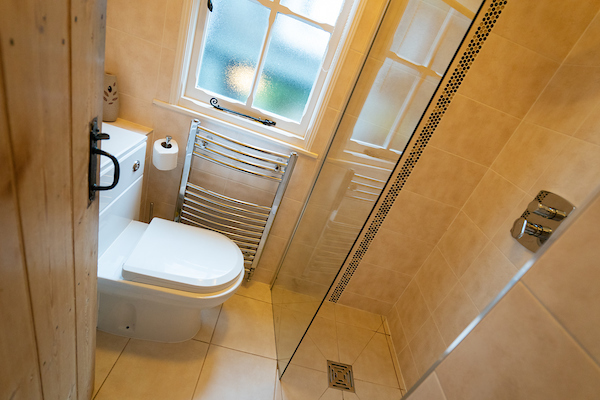 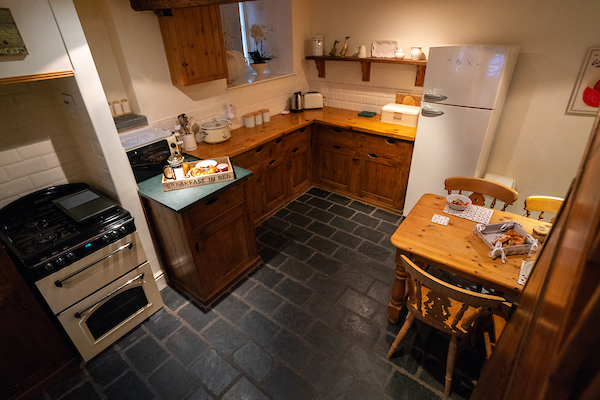 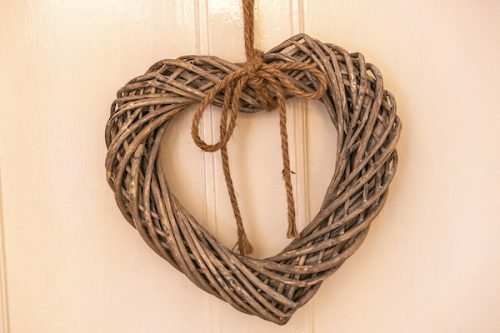 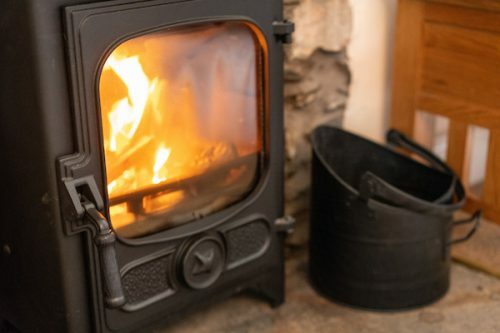 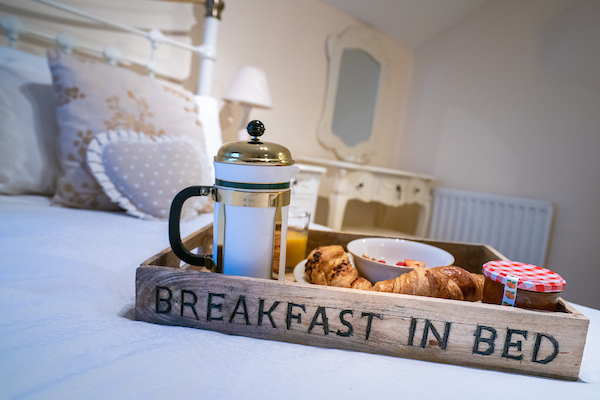 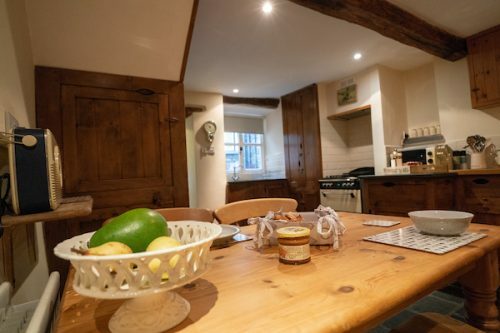 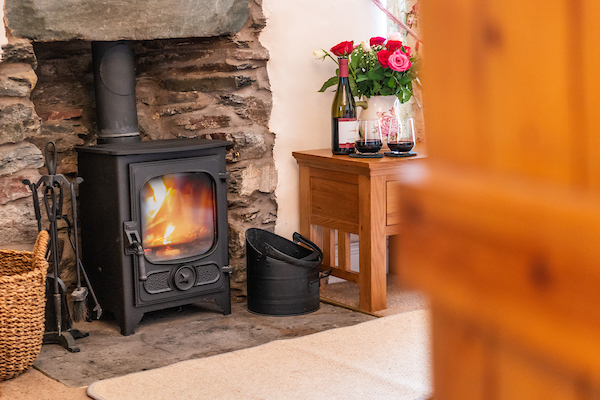 The spacious cottage on three levels boasts a traditional handmade oak kitchen with slate floors, a cosy living room with log burning stove and a romantic bedroom complete with roll top bath. How perfect for a soak after a long day either on the fells or wandering the village? 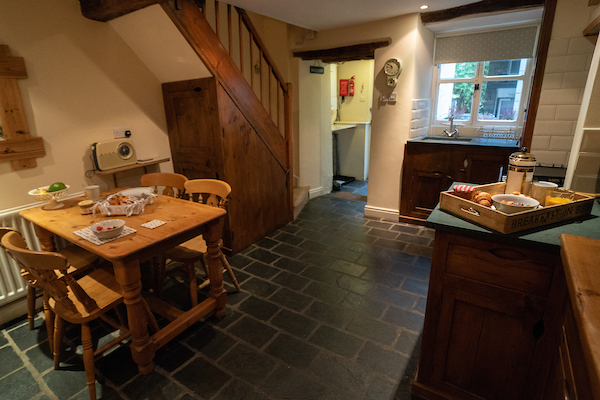 With the bonus of a parking permit you can leave your car and enjoy your hassle free stay. (5 out of 5 Stars) - based on 2 reviews. 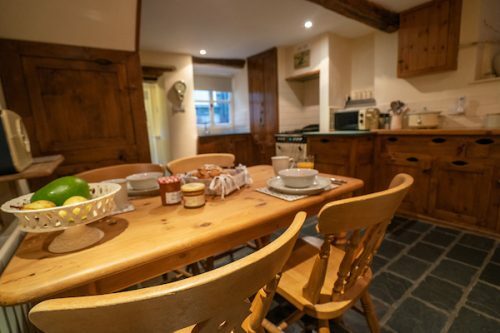 The cottage is absolutely gorgeous, in an amazing location. 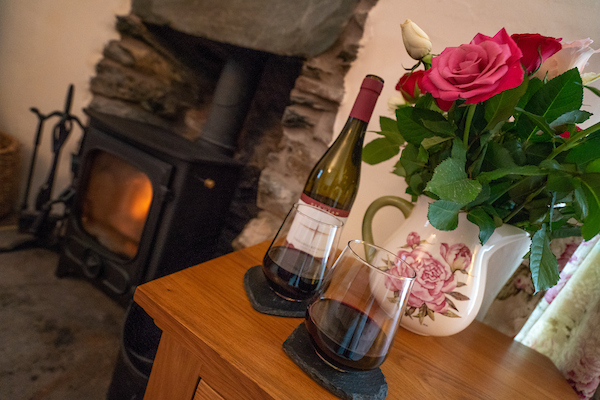 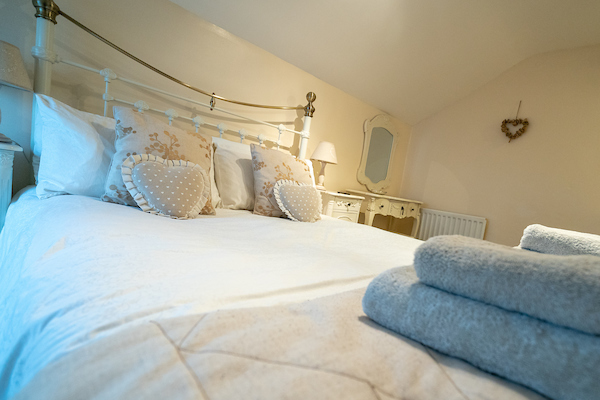 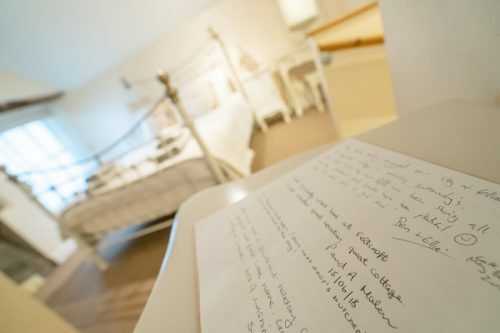 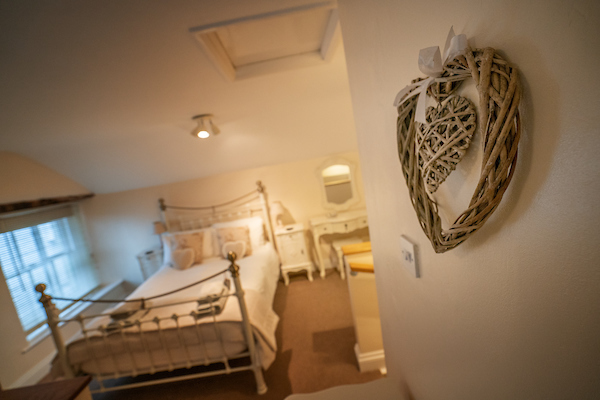 If you want a romantic stay in Ambleside then you must stay here….. it’s fabulous!